Happy Saturday! I hope you're relaxing and getting a chance to enjoy the weekend. It's pouring rain here in Vancouver this morning, but hopefully things will dry out for my children's baseball games this afternoon. 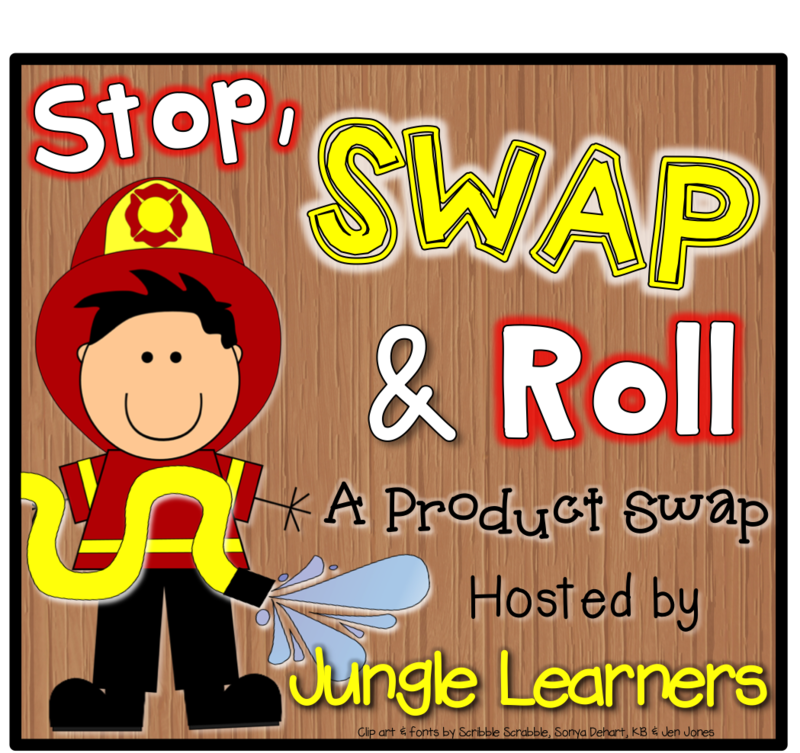 I had the chance to participate in a fun product swap hosted by Melissa over at Jungle Learners. 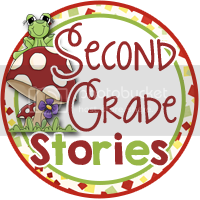 This time around I was partnered with Lisa from Second Grade Stories. I feel very lucky to have been partnered with her. When I looked around her store, I think I wishlisted half of it. She has a real science focus which I love. And check out how cute her blog is. 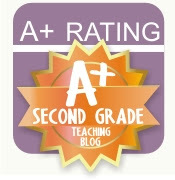 I'm so happy that I found another great teacher-blogger to follow. 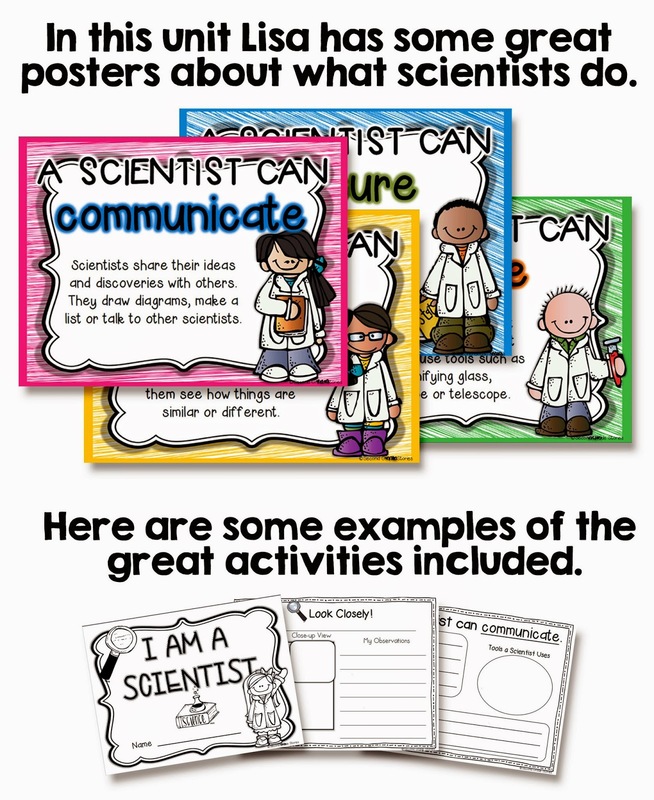 I've only just started using this great unit with my kiddos. But here's a quick summary of the great stuff included. Lisa has graciously offered up a copy for you to win. So enter below to get your own copy. You have until Tuesday to enter. This looks great! I like to integrate science and social studies into reading. I love to teach Reading and Math! I love reading and math! I love how the unit encourages students to be scientists! 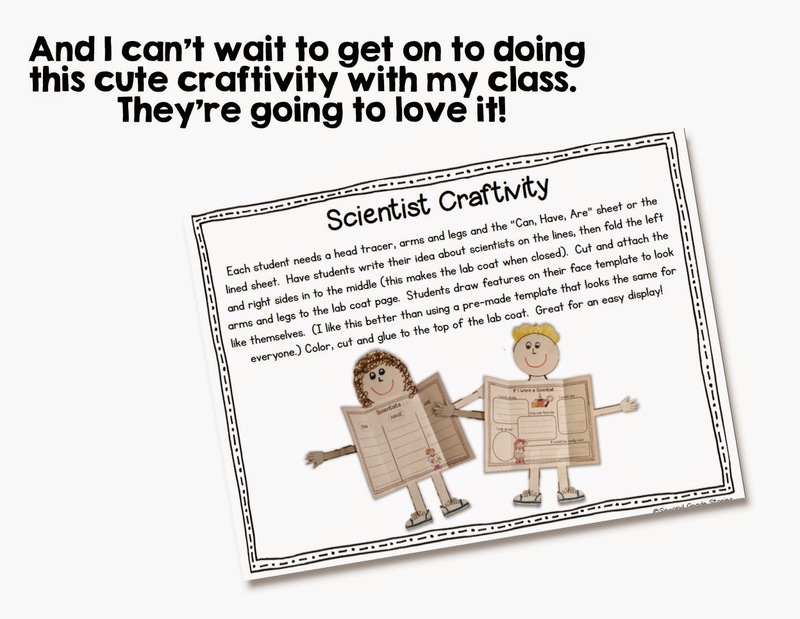 That scientist craftivity looks fantastic! !